Do you have a good head for figures and a passion for business? Consider a career as a chartered accountant. 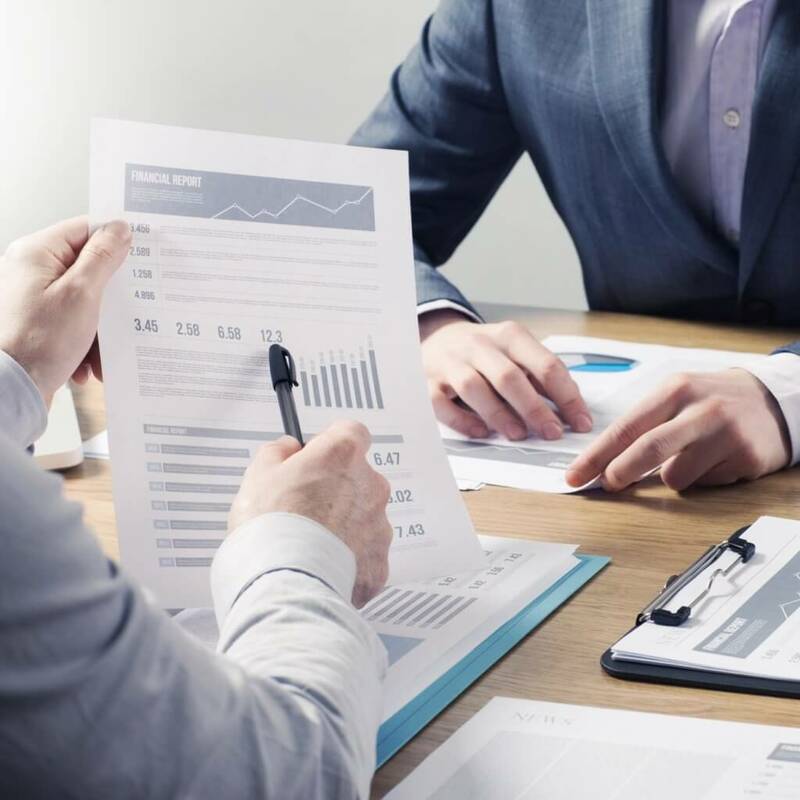 A chartered accountant is professionally qualified to undertake the duties of an accountant; these include the verification of account books and tax returns. Chartered accountants are highly qualified and strictly regulated. They work to a very high standard and earn a higher salary than ordinary accountants for this reason. The primary role of a chartered accountant is to maximise profit on behalf of their employer. What are the responsibilities of a chartered accountant? I enjoy Meeting people, helping people grow their businesses and saving them tax wherever possible. What are the key skills required by a chartered accountant? A large part of a chartered accountant’s job is meeting new and old clients and discussing their finances with them, often in great detail. Networking and developing good professional relationships is essential and it is therefore important to be a sociable people person in addition to highly skilled in finance. If you are not a social type, you might find this aspect of the role a real strain. Due to the constantly evolving nature of finance, a good accountant must keep on top of industry news to remain aware of current trends. 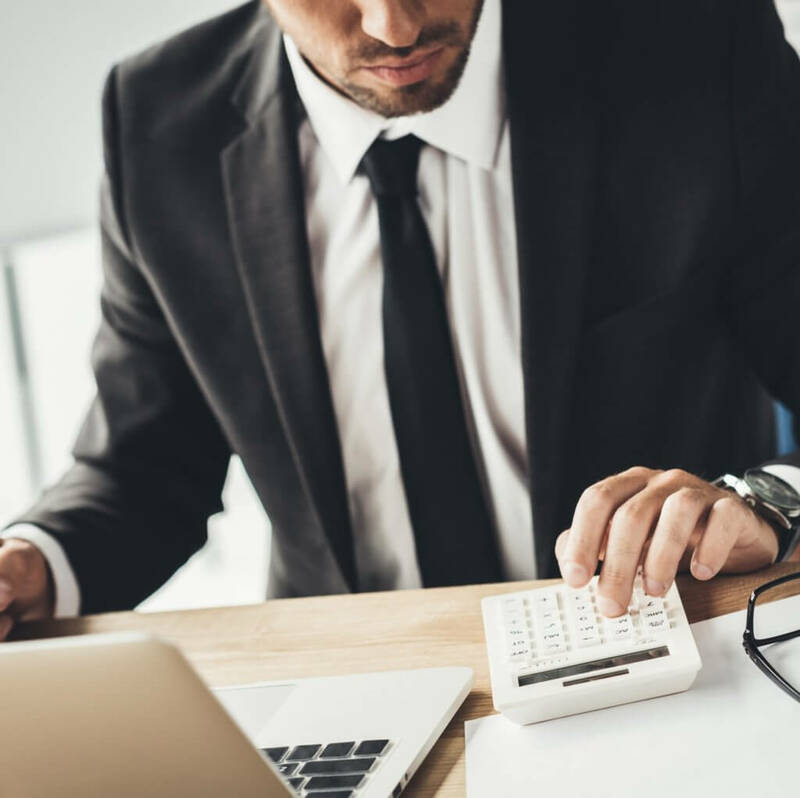 The role of a chartered accountant is a constantly shifting one because of this and many accountants describe this constant learning as an integral part of why they love their jobs. If continual professional development and research aren’t your cup of tea, this may not be the right career path isn’t for you. What qualifications does a chartered accountant require? There are many routes to becoming a chartered accountant. Completing an authorised degree means that you will be exempt from some of the exams required to become a chartered accountant because you will already have fulfilled them over the course of your academic studies. If you do not wish to pursue a degree in accountancy, your alternative is to apply for a school leaver scheme and study alongside work placements. Candidates qualify as chartered accountants after five years, as opposed to six years with a degree. You can often earn competitive salaries while you train. Graduates do however have a greater chance of securing employment after qualifying. In order to be accepted onto leaver programme you will need a minimum of 300 UCAS points from qualifications – BBB grades at A-level or equivalent. Do I need relevant work experience to become a chartered accountant? You do not need any experience in order to be accepted onto an authorised degree or leaver programme. Work experience does plays an important role in being hired after qualification. It is common for companies to recruit a large percentage of new accountants from their pool of former interns, making accounting internships hugely competitive. Accounting interns may also get future job offers or, if they’re undertaking the internship as part of a sandwich degree, be fast-tracked into the company’s graduate scheme. A few many even receive funding for the rest of their degree. If you’re applying for an internship, contact the firm you have in mind and ask for their specific requirements. There will be intense competition for larger companies so be prepared to consider placements outside the Big Four. You can learn equally valuable skills from a more personal, small local company. Many larger firms also run insight days or work shadowing, giving prospective candidates the chance to see the inner workings of their organisation for a few days. This is a good way of building connections with companies before securing a longer-term work experience placement. Accountancy firms value experience in a variety of roles and companies. Anything pertaining to finance such as financial journalism or finance-focused research roles is desirable, even if you have no actual accountancy experience. What are the prospects and salary? A lot of people think accountancy is all about numbers, Obviously it’s part of our job, but one thing I love is the variety of work I get and the variety of people I work with. Is the role of a chartered accountant right for me? As with any job, there are pros and cons to becoming a chartered accountant.